Prayer is simply a conversation with God, it's asking Him to meet your need or someone else's. It's praising Him, thanking Him and we can pray about everything and anything. God wants us to talk to Him; it can be audible, silent, private or public. We don't have to use fancy words and anyone can pray. 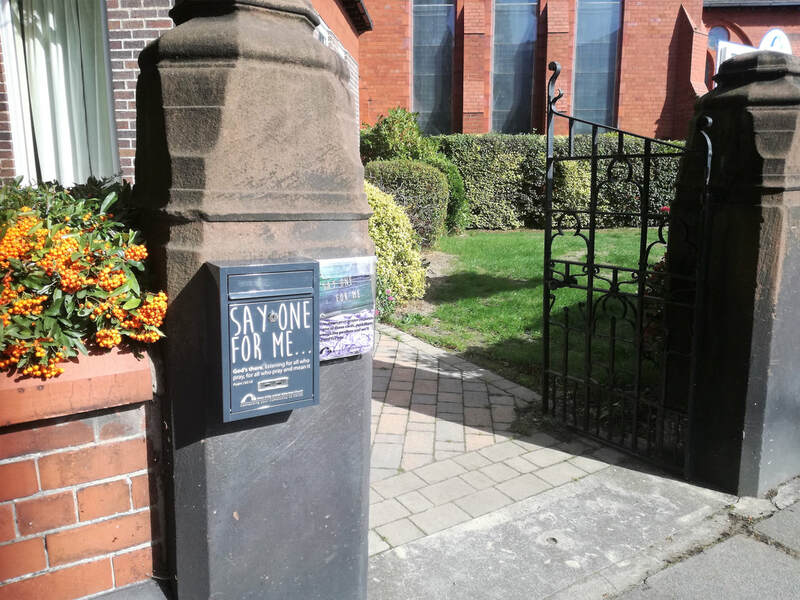 We'd love to pray more for our community: for your loved ones, your stresses or hopes, anything at all, so we've put up some postboxes and 'Say One for Me' cards that anyone passing by our building can complete and drop in the box to us. 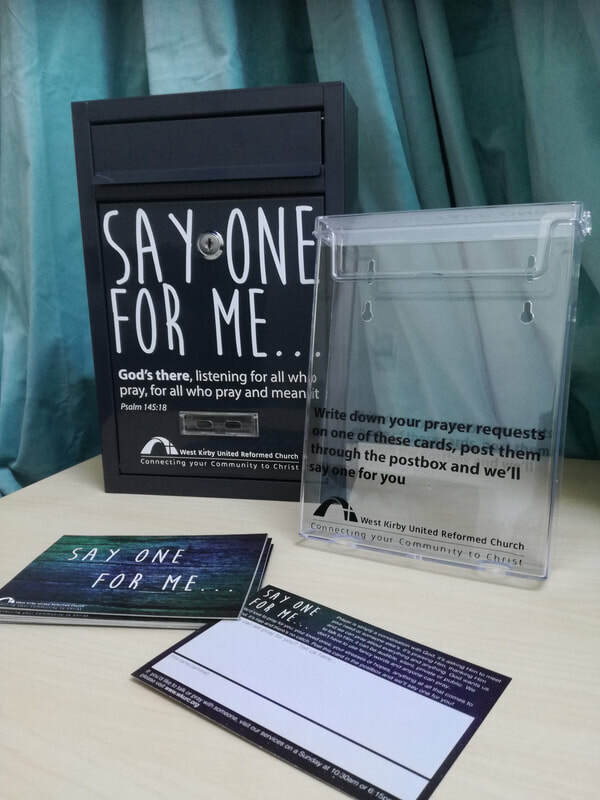 A small group of church members will pray over what's written on the cards and keep your messages confidential. It's free and there's no catch - we'll say one for you!